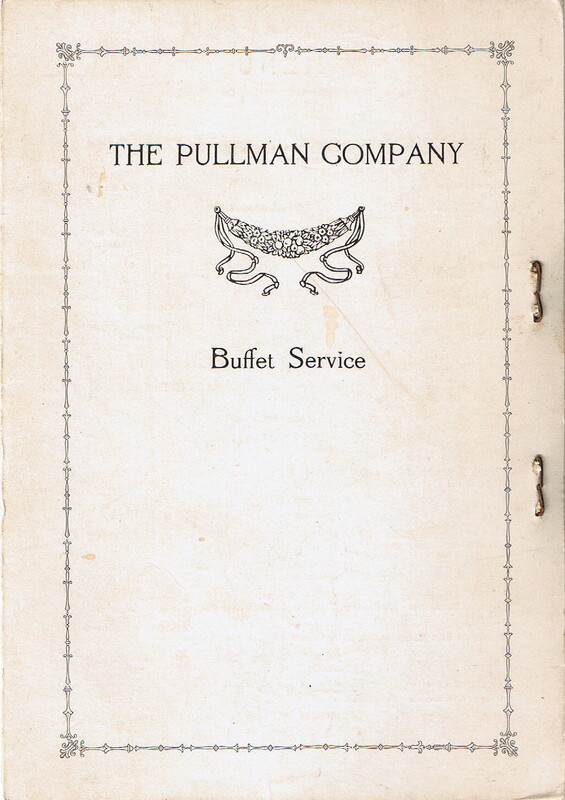 Description Pullman 1917 Buffet Service in Spanish and English. 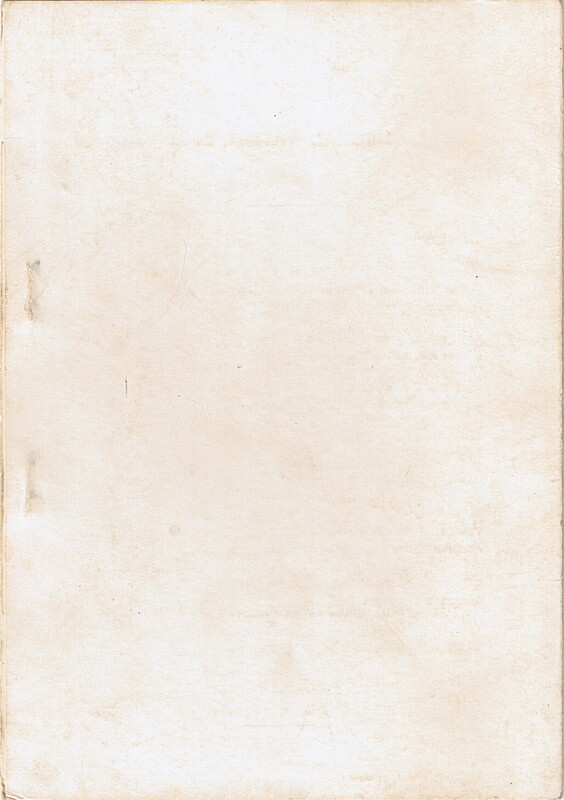 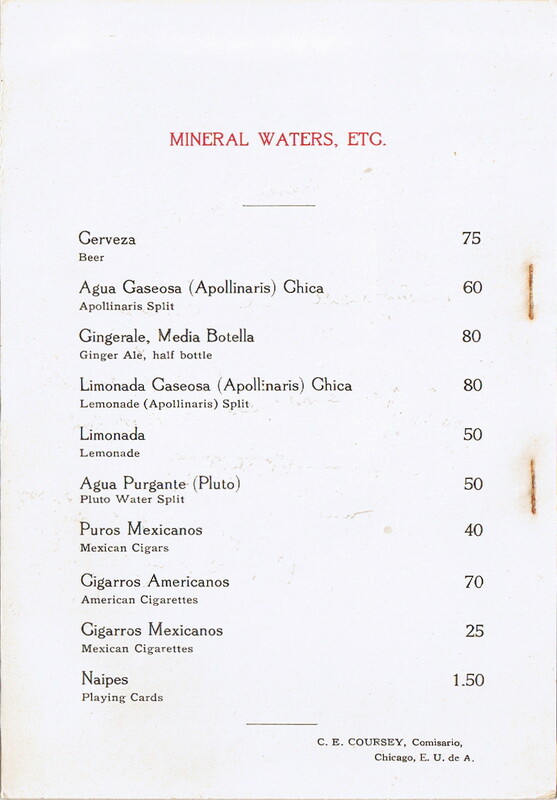 Used on Mexican Railroads, this Menu was for the Pullman Mexico operations. 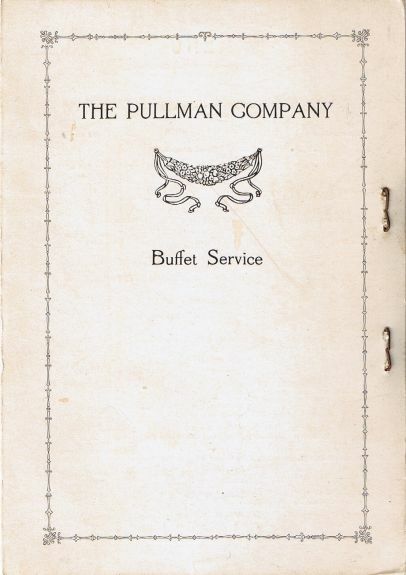 Pullman menus are some of the more difficult to find items in the world of railroadiana collecting as Pullman Attendants kept a close watch to make sure they were not removed from the car. 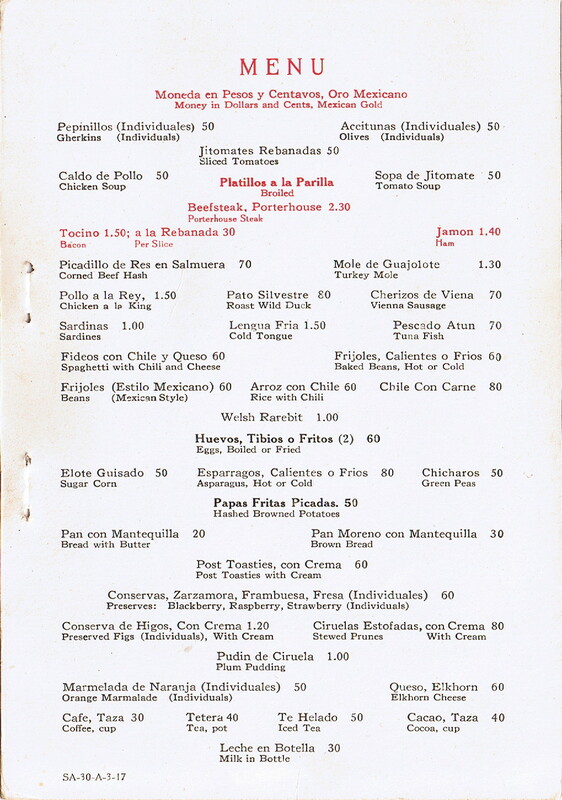 The menu code of SA-30-A-3-17 (and a check of prices and exchange rates from the time period) date this menu to 1917.